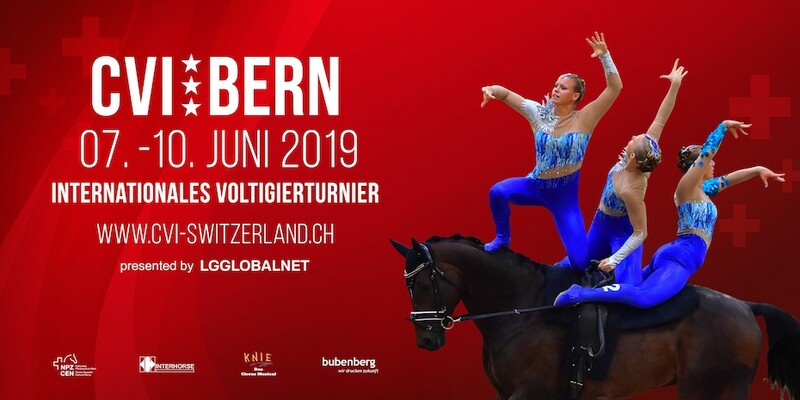 We are happy to welcome you at the next CVI Bern at the National Horse Centre from June 7th to 10th 2019. 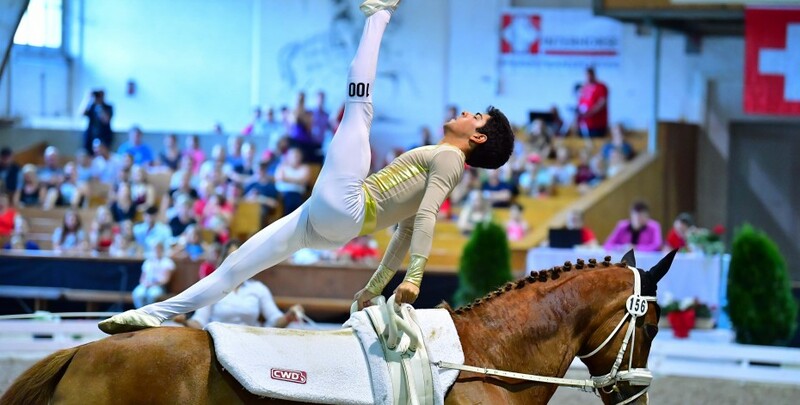 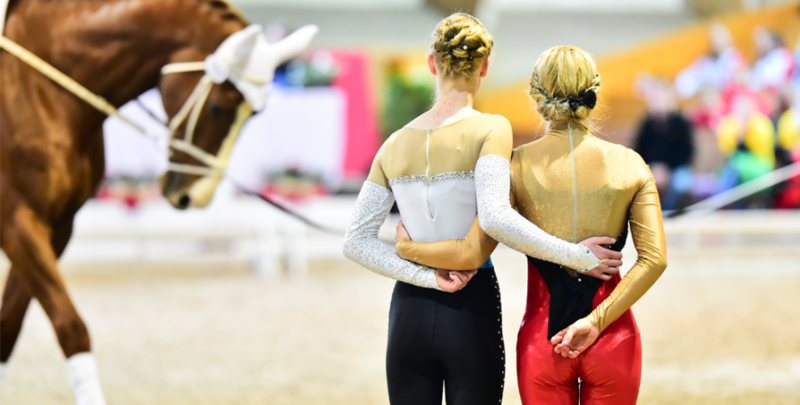 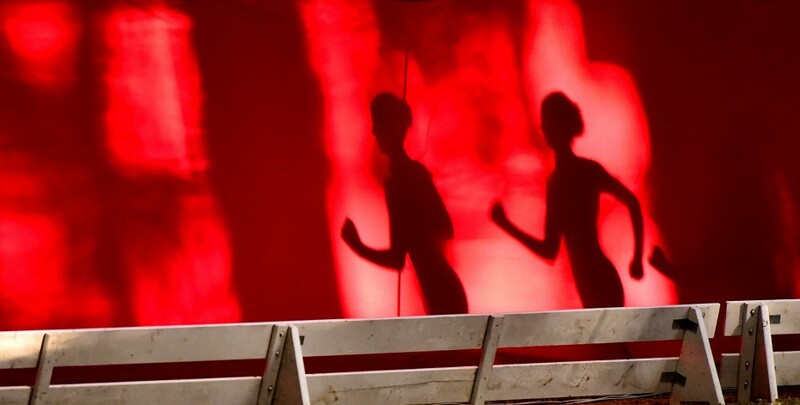 For four days it unites the best vaulters and thrilling competition as individuals, pairs (pas-de-deux) and teams showcase their unique vaulting skills. 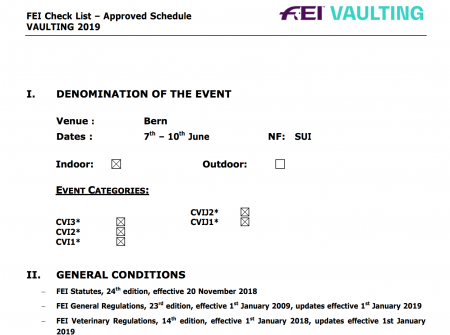 The schedule of the CVI Bern 2019 is approved and online! 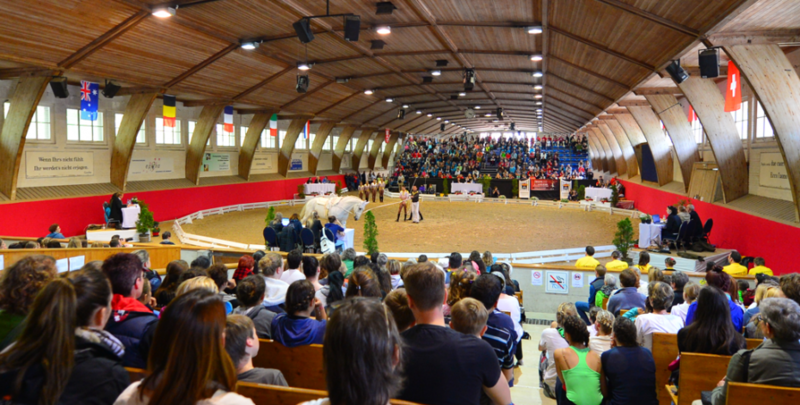 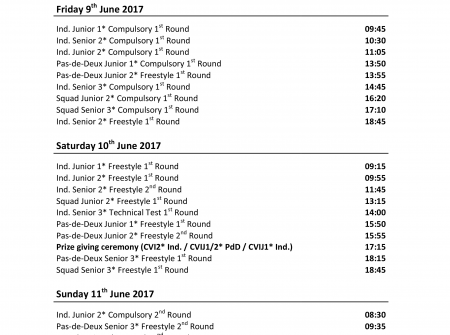 The provisional Timetable of the CVI Bern 2019 is online! 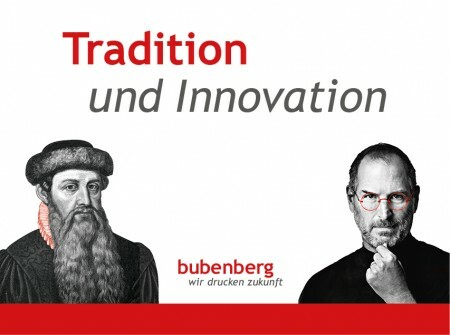 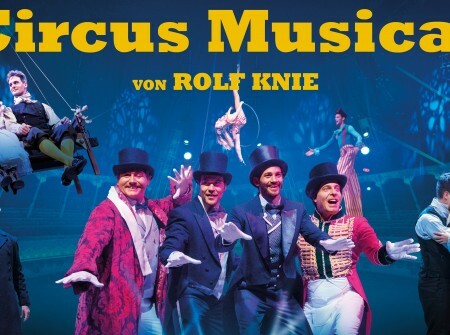 Reservieren Sie sich noch heute Ihre Tickets für die Vorstellungen in Dübendorf, Bern oder Basel.